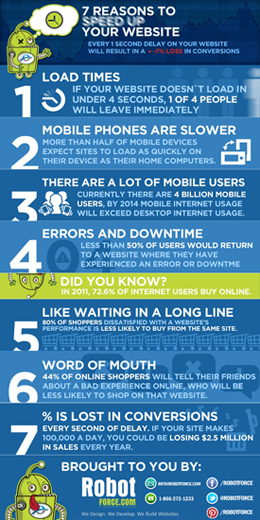 There are many reasons as to why your website may be running slow. This article will outline some of the most common causes. Some reasons are more easily resolved than others, but knowing how to identify the most likely causes of poor website performance can help in resolving them faster. One major cause of poor performance of a website is subpar server performance. If the host of your website doesn’t have quality server equipment, your website’s performance may lack because of it. Many hosts, especially those that offer free or inexpensive hosting, place more clients on their individual servers than their servers can actually handle. This is known as “overselling” and often causes a bog-down of speeds for all websites hosted on that particular server. Web hosting companies tend to do this to save money, even though their level of service suffers because of it. On top of poor server performance, your website may run slowly because of pages that haven’t been optimized. Poorly written HTML and CSS code can cause bottlenecks when a browser attempts to generate your pages. Be sure to read over your code and remove any unnecessary elements. There are tools you can utilize to make sure your code is compliant with the most recent W3C (World Wide Web Consortium) standards. Running a website speed test is one way to check for those bottlenecks. A speed test also examines file size, which may cause performance issues. Large images and other files, that haven’t been optimized for the web, can slow down your website. If you were to display a 5MB image on one of your pages, and a visitor’s internet connection maxed out at 1Mb/s, keeping in mind that there are 8Mb in 1MB, it would take that visitor a minimum of 40 seconds to load the image alone. If the image were to be optimized for the web, the same visitor could load the image in a fraction of a second. Take a look at this article for more information on scaling down embedded images. Along with images, externally embedded media on your website may also cause performance issues. 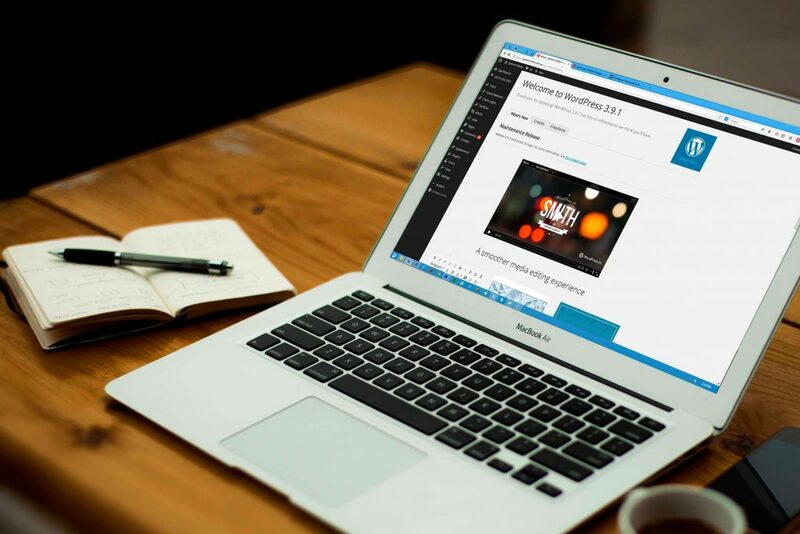 Embedded audio, video and flash files are the most common types of media that can be embedded on your website. If the server the media is stored on suffers from performance issues, your website’s performance may be compromised because of it. Embedded flash files are notoriously slow to load, due to file size and poor handling on the part of the user’s browser. If a user has a version of flash installed on their computer that isn’t supported by the flash media you have embedded, your website may not resolve or errors may occur. All in all, most performance issues that can occur on your website are generally easy to resolve. Using the tools available to you from around the web can help in minimizing their effect.